This Week in Richmond: Capitol Hill Interns. 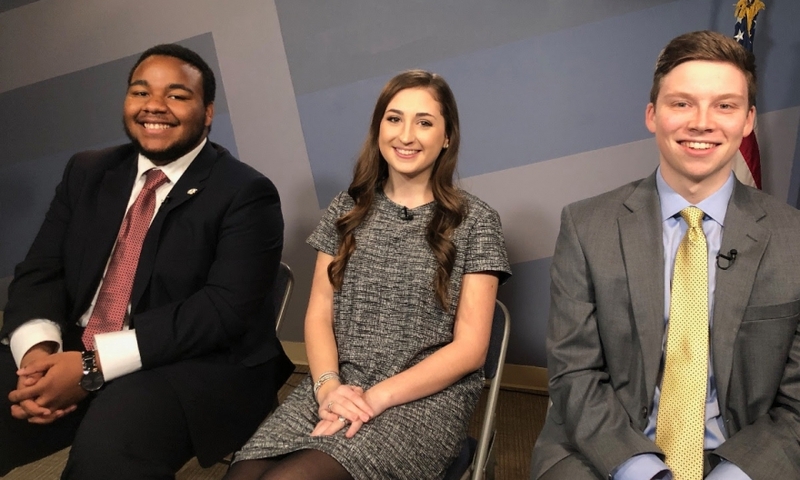 On this episode of This Week in Richmond host David Bailey is joined by Capitol Hill Interns. LaVon Dixon from Virginia State University, Brenda Nwaokobia of Virginia Commonwealth University, Khris Truelove from Old Dominion University, Cyrus Johnson of Regent University, Keller Craig of Randolph Macon College and Josh Schneider of the University of Richmond.